T.B. Bergwerf B.V. has acted for IDESA (Ingenieria y Deseño Europeo S.A.) ever since it’s founding in 1993. 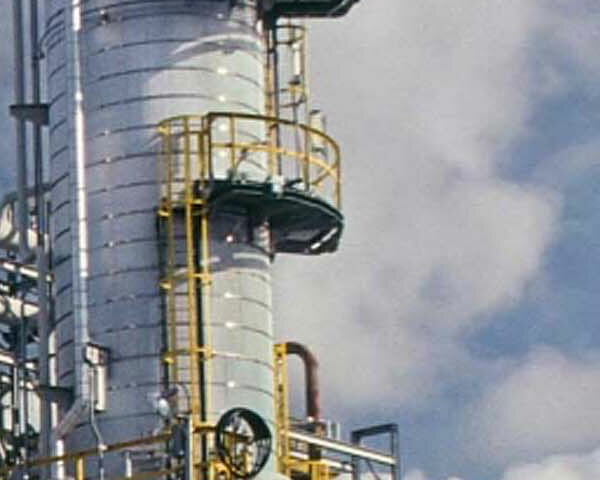 IDESA is a leading European manufacturer of Pressure vessels and has delivered equipment to almost all leading EPC contractors as well as oil & gas companies throughout the world. The IDESA shops are located close to the sea port of Avilés nearby Gijón in the North-West of Spain. 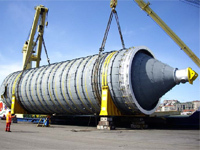 IDESA manufactures different types of Pressure vessels: drums, columns, reactors and towers medium sized to heavy up to 2000 tonnes and 15 meters diameter. The materials cover the complete range of carbon steel, stainless, high alloys, clad and weld-overlay. IDESA also manufactures shell & tube heat exchangers and holds a license from Lummus Technology Heat Transfer B.V. for the manufacturing of Helixchangers. Since 20014 T.B. Bergwerf B.V. has acted for Vergaengineering in The Netherlands and Belgium. 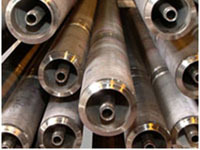 Vergaengineeering is a well reputed Italian engineering company, specialised in the engineering, manufacturing and commissioning of Fired Heaters as well as in revamping existing Fired Heaters for the oil & gas and petrochemical market. Vergaengineering supplies to leading EPC contractors and end customers around the world. Its global procurement, manufacturing and installation services are managed from its head office in Milan. T.B. Bergwerf B.V. has acted as agent for Hamon D’Hondt in The Netherlands and Belgium since 2007. Hamon D’Hondt is part of the Hamon Group and is based in the North of France. 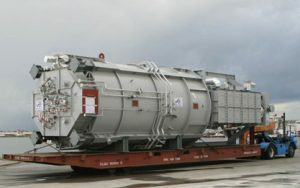 Hamon D’Hondt supplies to leading oil & gas and petrochemical companies around the world and has more than 50 years of experience in the engineering and manufacturing of Air cooler heat exchangers (Aircoolers) in various dimensions and materials for both onshore and offshore installations. In addition Hamon D’Hondt supplies spare bundles and other spare parts for existing Aircoolers. Apart from the French shop Hamon D’Hondt has a shop in Jubail, Saudi Arabia and in Gunsan, South Korea. Biraghi is part of Hamon D’Hondt and has also been represented by T.B. Bergwerf B.V. in The Netherlands and Belgium since 2007. Biraghi is specialised in the manufacturing of High Frequency (HF) welded finned tubes that are employed in fired heaters and industrial boilers. Biraghi manufactures different types of finned tubes: plain finned, segmented finned and studded. T.B. Bergwerf B.V. has acted for Brown Fintube France S.A. in The Netherlands & Belgium since 2008. Brown Fintube France is part of the AIT Group and has been established in France close to Lake Geneva, in 1965. 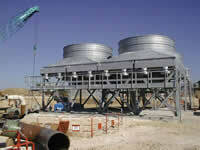 Brown Fintube France specialises in the design and manufacturing of Multitube en Double pipe Hairpin heat exchangers. The equipment is supplied under the Fintech© trade mark and has been supplied to leading engineering companies and end customers around the world. T.B. 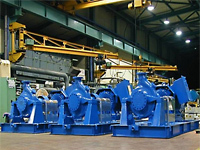 Bergwerf B.V. has acted for Hyosung Goodsprings in The Netherlands and Belgium since 2010, focussing on centrifugal API 610 pumps and spare parts for the Oil & Gas and Power industry. South Korean Hyosung Goodsprings is part of the Hyosung Group and was founded in 1962. With an original focus on Asia and the Middle East Hyosung is now also well positioned in the Western market. The head office is located in Soul and the shop in Changwon, in the industrial area in the South of South Korea. In 2016 T.B. Bergwerf BV has started to act for Manoir Industries in the NLs & Belgium. 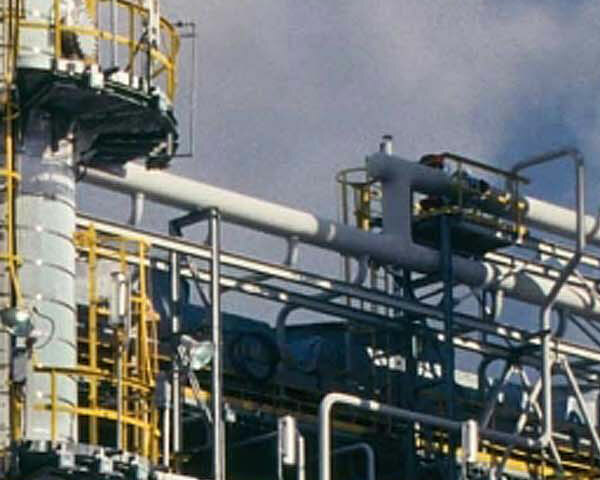 Manoir supplies products and services to the reforming- and cracking petrochemical market. 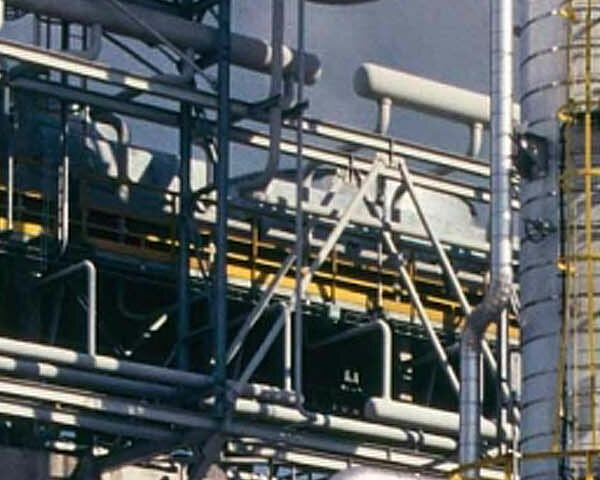 The product range includes cast tubes, fittings and complete coils for reforming and cracking furnaces as well as cold collectors and transfer lines. Manoir has manufacturing shops in France, UK and China. Manoir AlloyServices® focuses on a wide range of services including expert metallurgic advice, welding supervision and field welding. In 2018 T.B. Bergwerf B.V. has become the exclusive agent for American company Christy Catalytics, covering The Netherlands and Belgium. 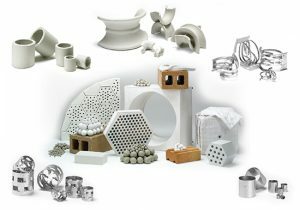 Christy Catalytics is a globally active supplier of a wide range of ceramic and alumina bed supports for fixed bed reactors filled with catalyst or adsorbents, refractory shapes for primary, secondary and Autothermal reformers and tower packing and internals for packed tower equipment. The company has been in continuous business since 1922. Christy products are produced in various facilities worldwide and the company maintains major product inventories in Rotterdam, Shanghai, and Houston to serve their global clientele. 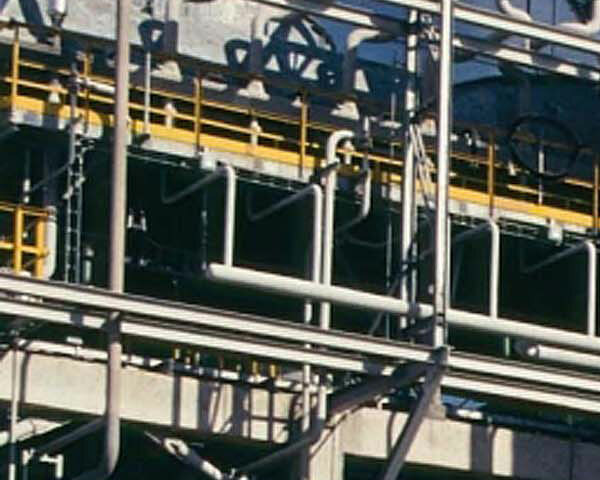 Markets served by Christy include natural gas processing, LNG, petroleum refining, petrochemicals, chemicals and metals processing.